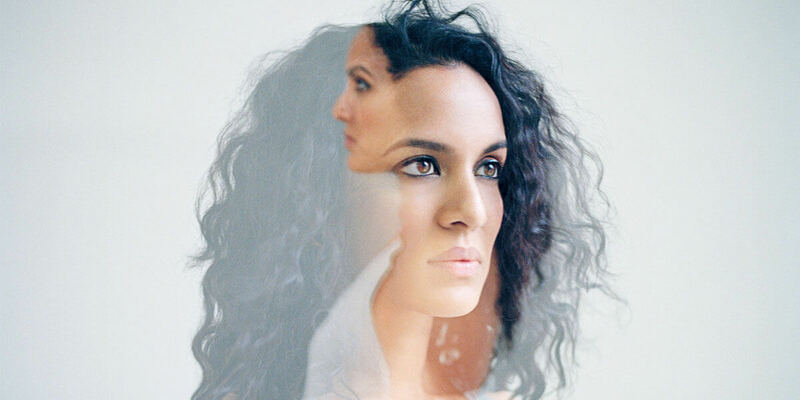 Anoushka Shankar – Shiraz: A Romance of India with live score. Sitar master Anoushka Shankar celebrates the majesty of the Taj Mahal with the live score to the film Shiraz. Shiraz tells the story behind the construction of the Taj Mahal. It's a tale of love and undying devotion, following Shiraz, the building's designer, and his childhood sweetheart, the princess who became the Empress Mumtaz Mahal – to whom the mausoleum was dedicated. Taught by her father, the celebrated Ravi Shankar, a pivotal figure in the popularisation of the sitar. She continues to open up new possibilities for this instrument and has collaborated with musicians as diverse as MIA and Herbie Hancock. Anoushka's artistic output increasingly seeks to reflect her impassioned support of women's rights and social justice and her most recently released album, Land of Gold, was written in response to the humanitarian crisis of displaced people. SHIRAZ: A Romance of India. Orchestration and arrangement by Julian Hepple and Danny Keane. UK-Germany-India / 1928 / 105 mins / Cert TBC. A BFI National Archive Restoration.